Based on targeted marketing and the preach of pro-environment organizations, we all know that eating organic and local foods are important for the health of our ecosystem as well as our intestines… But in the battle between local and organic, which is ultimately a more important philosophy to follow?? Although the cherries grown miles from your house are not organic, they are local, which means the amount of fuel used to transport them to your grocery store was much lower than those flown in from Michigan. It seems that buying non-local organic vegetables kind of contradicts the purpose of buying organic and supporting the environmental movement in the first place. So I ask my readers, what do you think is more important when buying produce? Local or Organic? This is where it gets fishy… Costco says you can buy cheap and still be environmentally friendly.. but then how are they justifying the ridiculous packaging and preparation processes that make these organic products so cute and convenient? Ok, I am sorry, but with all the plastic and energy they are using to package this stuff, they may as well just open a few more nuclear plants around the country and call it a day. Do apples really need to be pre-sliced and cored for the ease of eating?! Why don’t we just have a convientent robot we can buy that will manually move our jaws open and closed to ease chewing? and then another robot that will wiggle our throats to ease the swallowing process? Are you freaking kidding me? I am happy that Costco is willing to jump on the organic train (even if it is only for business purposes) but in my humble opinion this is a one step forward, two steps back plan. 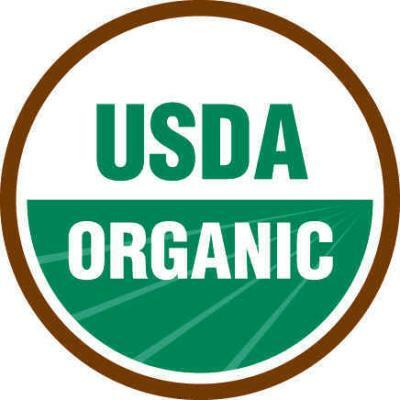 o Allows the average American to eat a healthy organic diet at their own convenience, perhaps offering an motivation with increased availability to buy organic. o Costco will never break its fascist ways of slapping their Kirkland name on it and packaging it in a way that costs more than the product itself. o Plastic packaging and the machines that do so are bad for the environment. oh, and Here is an article I read about Costco’s new business endeavour to ‘go organic’. The language used in this article seems a little manic to me… Read it for a good laugh. Love the propaganda.